As an adult, you can’t just walk into Chuck E. Cheese's these days unless you have a kid or know one who’s having a party there. Trust us; we tried, it’s frowned upon. So what’s a person to do if you want a night of good eats and some skee ball, Pac-Man, Mortal Kombat, Galaga or even pinball? We teamed up with Jack Daniel’s to find out. 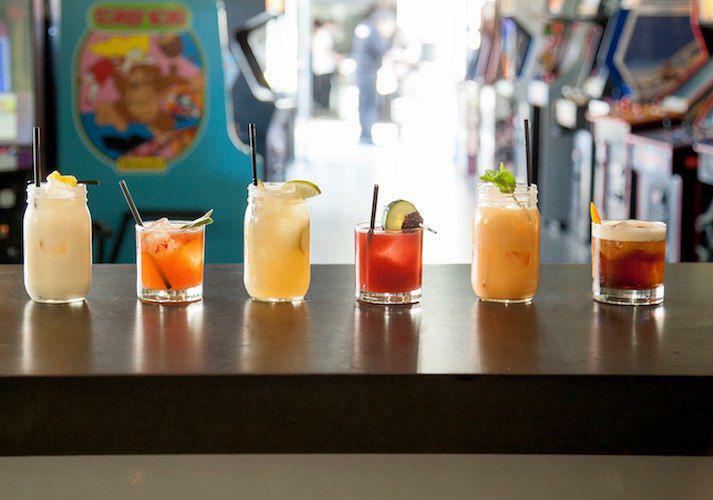 Check out our top picks for LA’s best bar arcades. 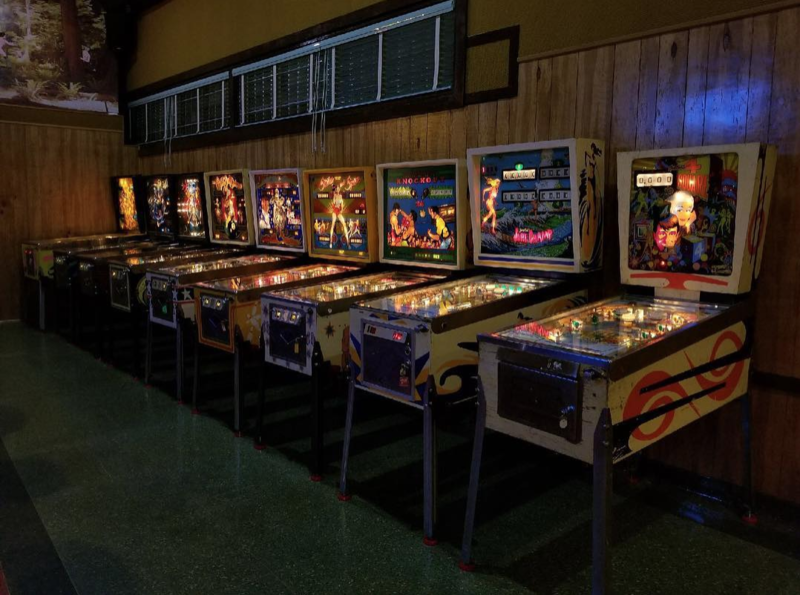 EightyTwo is a classic arcade and pinball bar located in the Arts District of Downtown LA. Head over to enjoy their range of over 45 games, a full bar, an outdoor patio and music from nightly DJ’s. The One Up is The Valley’s hub for gaming. 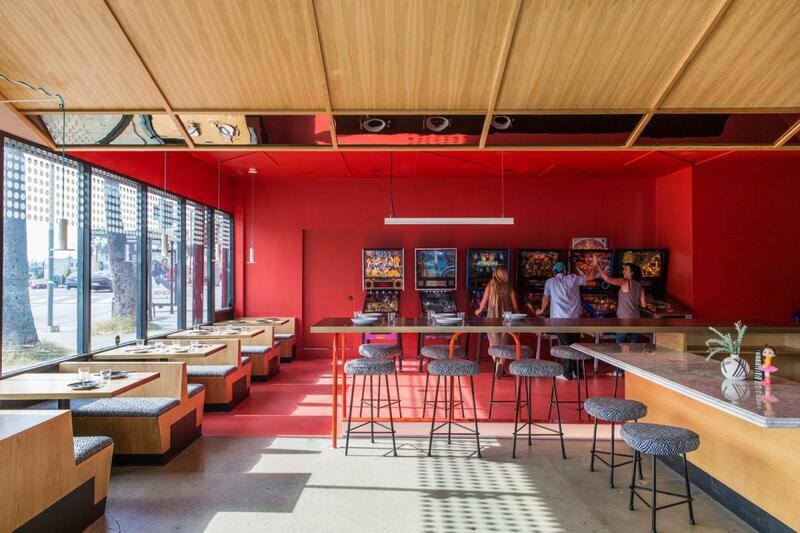 The Gastrolounge and arcade offer free games for customers as well as a delicious assortment of food and cocktails. The One Up is 21+ and enforces a dress code only after 7 PM. Stop by for their Cap’n Crunch Fried Chicken & Waffles and a few rounds of Mortal Kombat IV or their many other games to pick from. 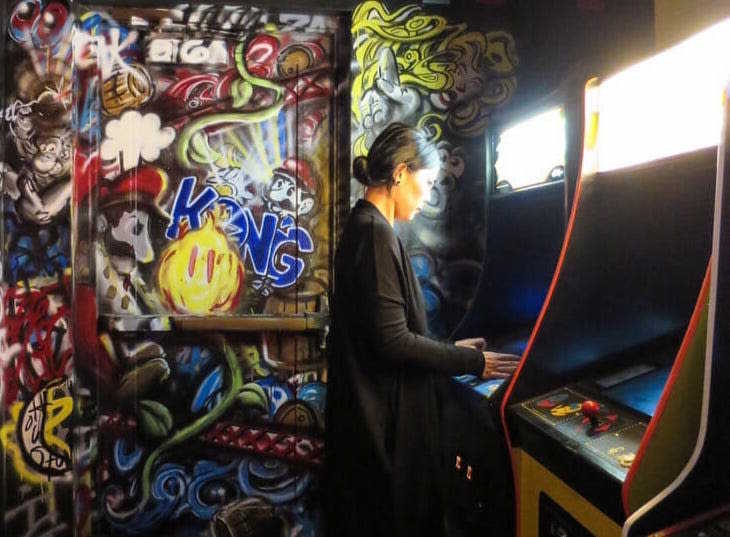 Button Mash brings classic arcade and pinball games to Echo Park. The joint serves local brews and Pan-Asian comfort food. Find us on Sunset Blvd. on the weekends. All ages are welcome before 9 PM, from 9 PM to 2 AM Button Mash is 21+. 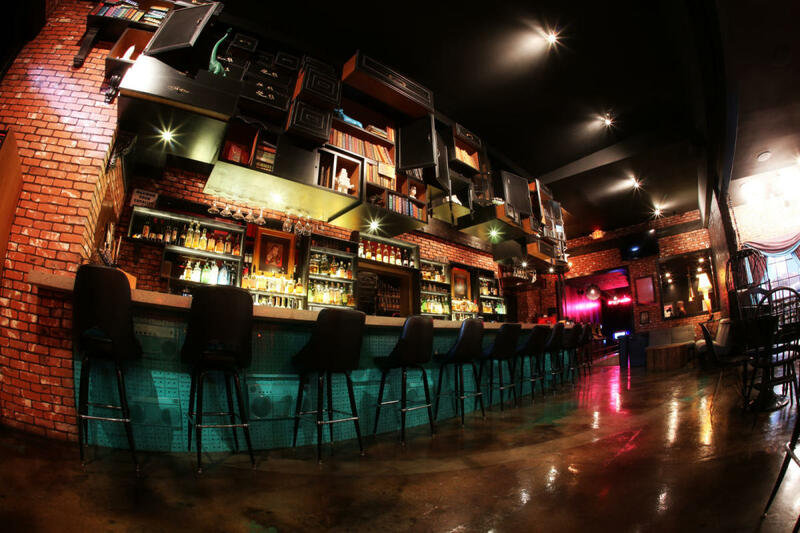 Perhaps one of the most exciting bars to find, Break Room 86 is nestled in the back of the Line Hotel. Once you're in, enjoy arcade games, 80's music, films, cocktails, and karaoke! Quench your thirst with one of our favorite Jack Daniel's cocktails while getting your game on. 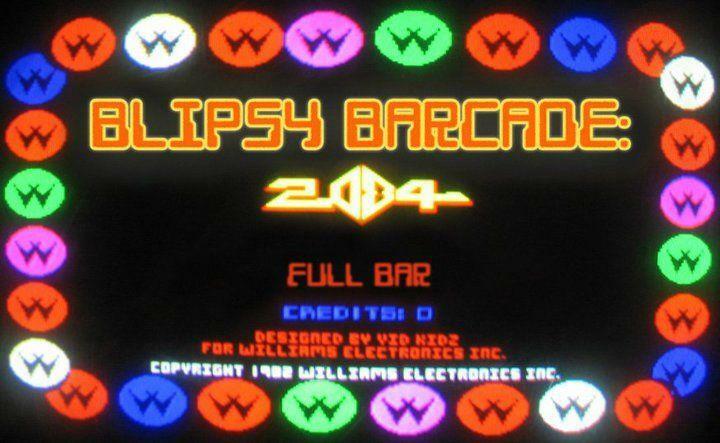 Walt’s bar is LA’s newest addition to the bar arcade roster in a corner plumbing supply store-turned bar. 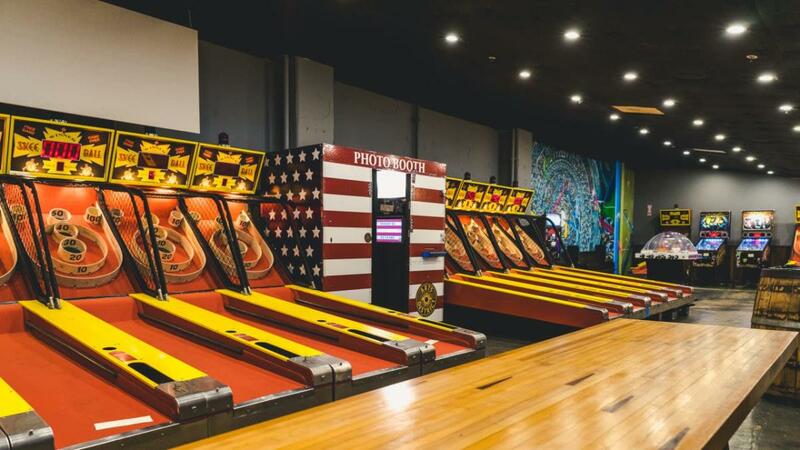 Eagle Rock’s newcomer offers pinball, cold beer, and hot dogs. What more can you ask for?! We visited Rancho Cucamonga’s Punch Bowl Social when it first opened, and we’ve been back to indulge in their pinball games, karaoke room, and their insanely tempting boozy milkshakes. Compete with your buds in their carefully curated arcade room with a handful of cult favorites. Arts District Brewing Company serves over 30 pours all brewed on-site. 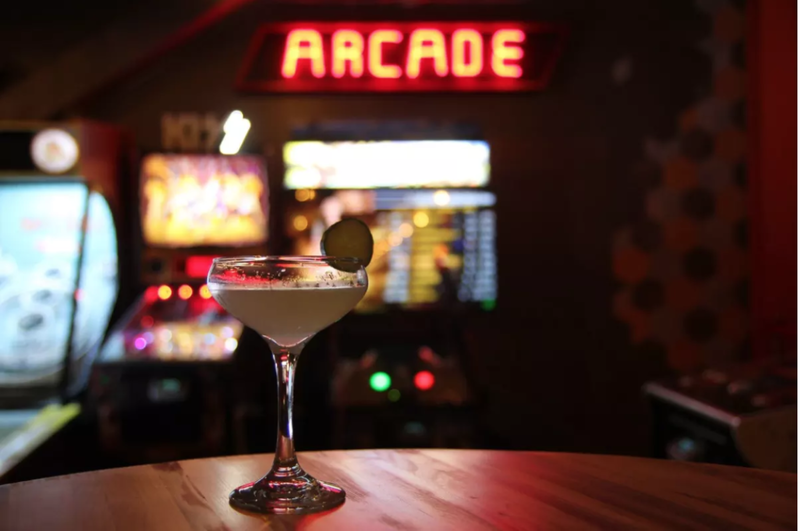 Their expansive location features a full bar, Photo Booth, pinball and more classic arcade games. Hungry? No problem, you can order takeout from their connecting window to Fritzi Coop. Ditch the frills at Blipsy Bar. The local watering hole features a classic jukebox, and pinball machines to keep you entertained all evening. Make sure to bring cash, Blipsy doesn’t take credit cards.